Broue-Tours offers unique brewery tours for you to discover Quebec's most delicious beers! Come and learn about the process of making your favourite malt beverage. 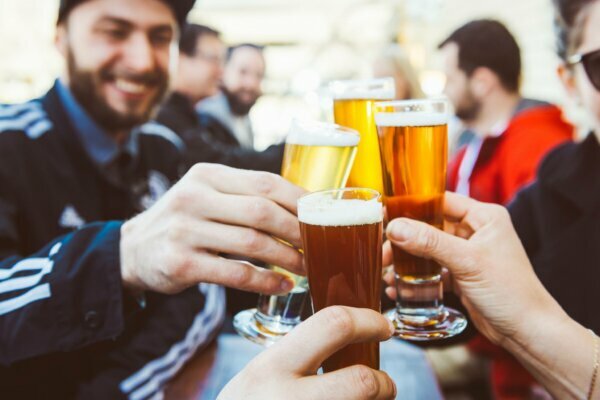 Get a $10 discount on all microbrewery tours with your HI membership card.